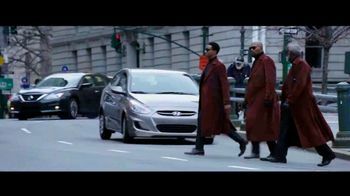 Millionaire James King may be a wrongfully convicted investment banker, but he is headed for San Quentin. 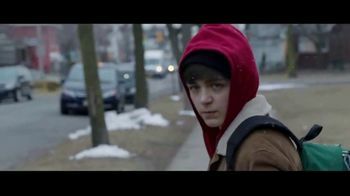 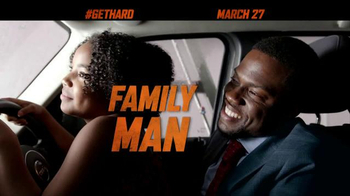 He enlists Darnell Lewis, the guy who washes his car, to help him get ready for hard-core prison life after years of living in the lap of luxury. 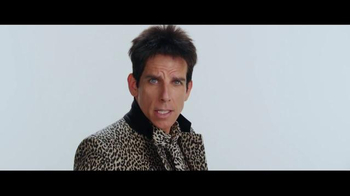 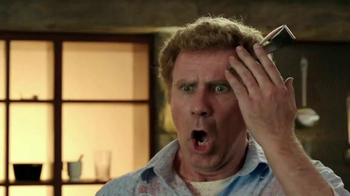 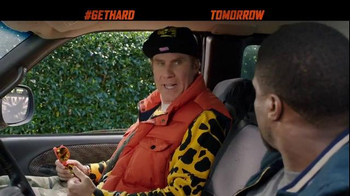 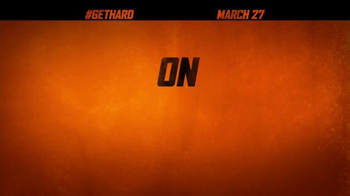 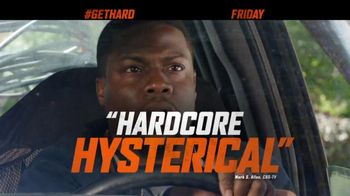 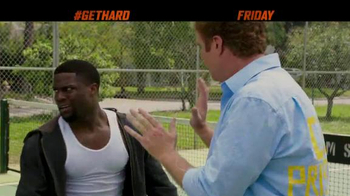 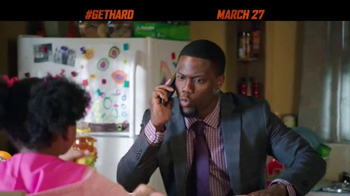 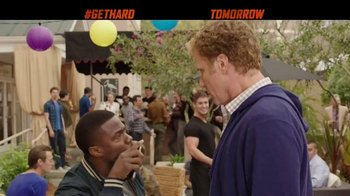 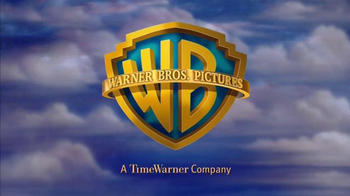 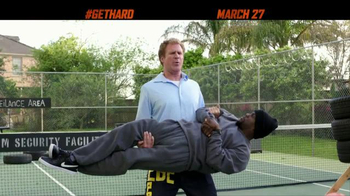 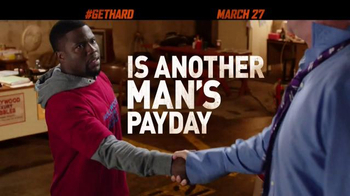 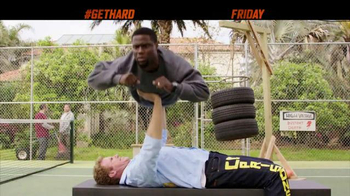 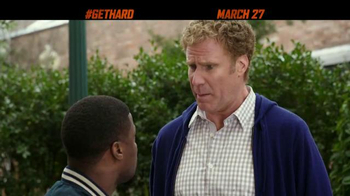 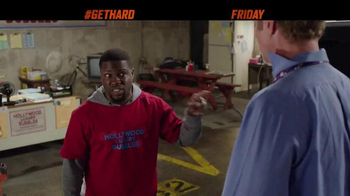 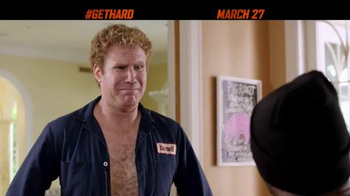 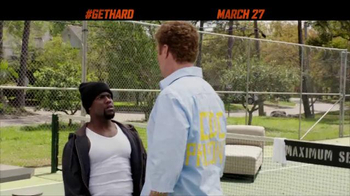 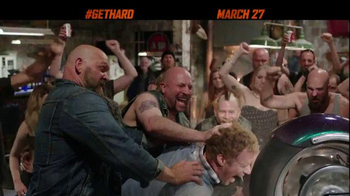 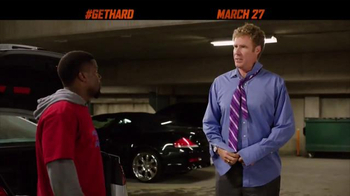 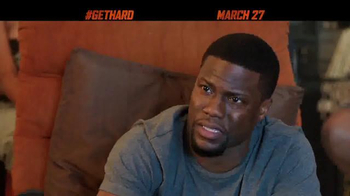 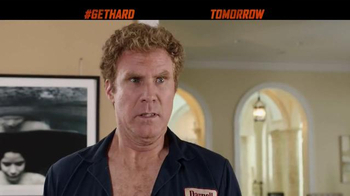 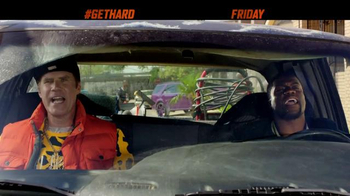 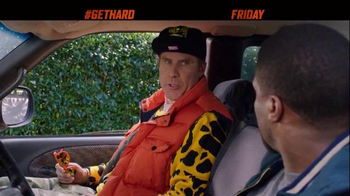 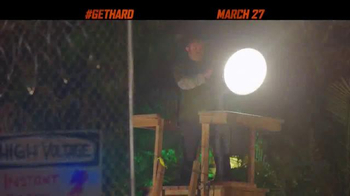 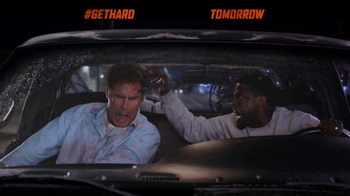 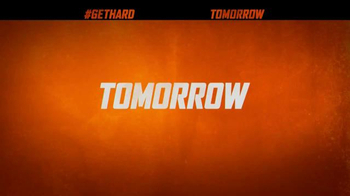 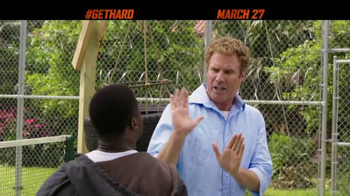 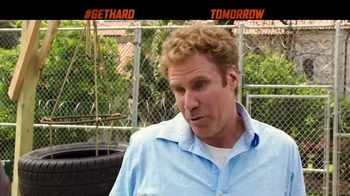 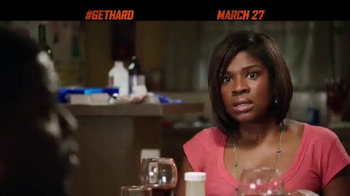 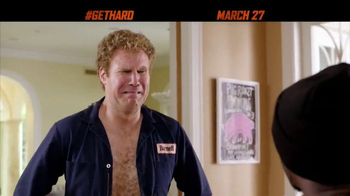 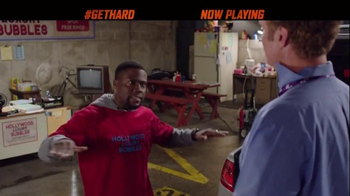 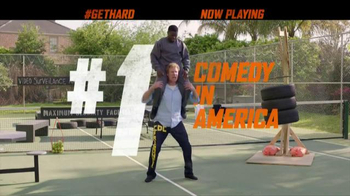 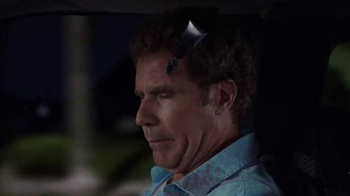 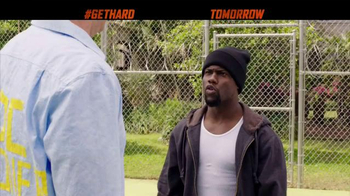 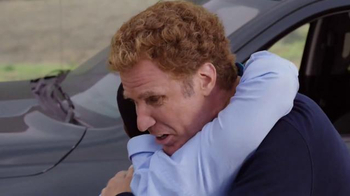 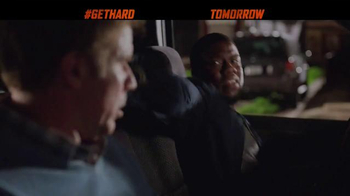  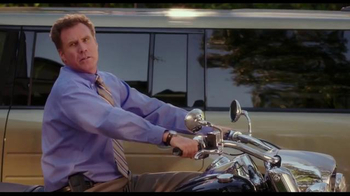 "Get Hard," in theaters March 27, 2015, is rated R.